For many a year now, movies have been marketed and sold on the big name stars who appear in them. For a very long time, this method of selling a movie worked. 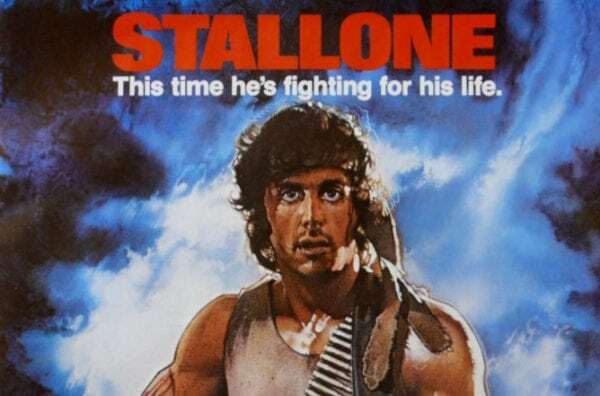 There were periods of time that people would see Sylvester Stallone attached to a picture for instance and immediately go and buy a ticket. However, as we have become more of a digital age, where we can wait for stuff on Netflix, we are less likely to be convinced to spend our £10 just because Tom Cruise is in a movie (The Mummy, is a clear example of people not seeing a movie just for its star). Some will point to there being a few exceptions, with Chris Pratt a name that comes up a lot. However, most of Pratt’s movie career has been in really big franchises – films that people would likely go and see anyway. In comparison to a Guardians of the Galaxy or Jurassic World, take Passengers, starring Pratt and a phoning it in Jennifer Lawrence, as an example. Give, its cast, this was not the big success many predicted, with the quality being especially poor. It seems people are more likely now to see a film that has good word of mouth, rather than the names on the poster. However, there is another suggestion that may explain the recent box office trends we are all seeing. 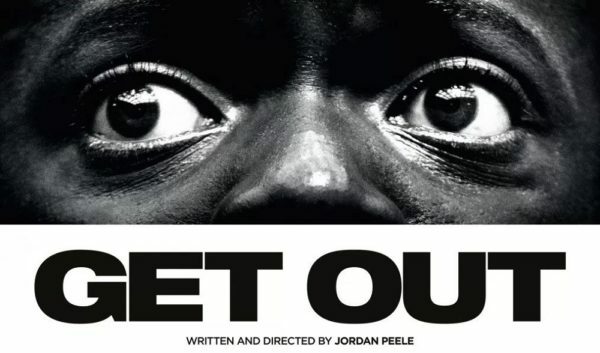 As franchises like Pirates of the Caribbean flop and obscure hits like Jordan Peele’s Get Out surprise us out of nowhere, it seems there is a common thread between them all – the director behind the wheel of the film. Directors – and by extension writers (those who direct and write their films that is, not the hired hands who are one of the least appreciated workers in the industry) – have been in the public eye for many years. There have of course been many famous directors over the years who have become household names – everyone from Hitchcock and Kubrick to Spielberg. 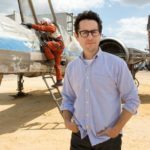 Recently though, it seems that more and more people are becoming aware of the directors behind some of their favourite films. Where once it was a star that sold a film, now it is the person responsible for delivering on the promises of the studios. In some ways, this is the highest point for directors’ profiles, with many becoming personalities themselves, much like the stars of the films. Again I must stress that throughout movie history, there have been examples like this, but never on this kind of scale. The outpouring of love, support, or at least attention, to the James Gunn situation, is proof of this theory. 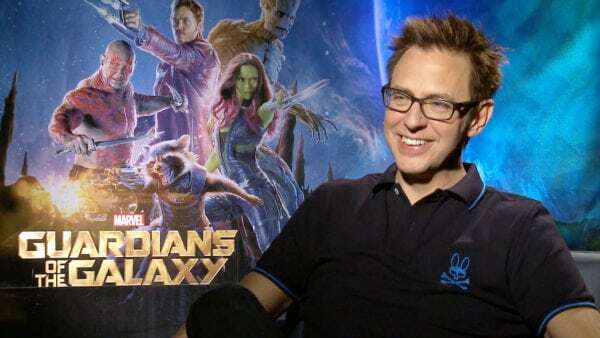 Many years ago, much of the general audience would not have known or cared about a director such as Gunn. Now a story like this blows up the internet. There are just as many fans of Taika Watiti as there are some celebrities in Hollywood. Any film that Christopher Nolan puts his name on is a sure fire way to bring in people based upon the fact that they know how talented Nolan is. 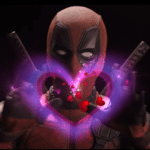 Indeed, more and more filmmakers are even getting their names splashed across trailers, even when they are in producing roles. We’ve seen this recently from the likes of Guillermo Del Toro, Peter Jackson and James Cameron. When marketing teams believe they can bring people in based on the director, there must certainly be some traction to this way of thinking. There are exceptions to this rule, of course there are. On one hand there are talented directors that go completely unnoticed. If we are looking at MCU directors, Peyton Reed is one example of this, a filmmaker not quite gaining the fanfare he deserves. David Yates, the man who has very adeptly steered J.K. Rowling’s Wizarding World in the right direction for years, never gets much love. There are also big name directors that haven’t delivered in years, such as Michael Bay (although this is starting to show in his box office figures – just look at the numbers of the last Transformers for an example of this). Then there are directors who people know and admire, but who often struggle to reach the really big mainstream heights despite having their name attached. Edgar Wright has only just recently overcome this, with Baby Driver finally hitting big in the States. As we move forward, I believe we will start seeing more and more people basing their moviegoing decisions on the directing talent involved. Tarantino has been proof of this for many years, with nearly all of his movies immediately considered classics. There are a few others who inhabit this same region, but in time we are going to see more and more filmmakers becoming more important than their cast. This trend is both healthy and unhealthy for Hollywood. Competent directors will be given more creative freedom, but this could also limit opportunities for up-and-coming talent, preventing them from being the risk a studio can take, in favour of going back to someone audiences love. For this trend to keep moving with strong forward momentum, new talent must constantly be coming through. 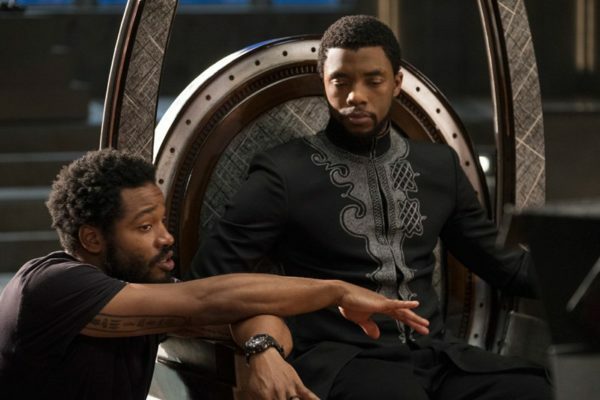 Look at Ryan Coogler for instance. A few risks were taken on him and now he is one of the most successful directors of our time. Take risks, ensure quality and let’s hope this way of audience thinking continues. Have to disagree with you. Big stars who headline and carry a film will always be a part of the industry for sure, there will be flops that’s the nature of the business. Yes we are fortunate in this moment of time to have headline directors but this has always been the case (Hitchcock, Speilberg, Lucas, Coppola, De Palma amongst others). What’s more apparent is the use of ensemble casts to carry a film. However, it makes no difference if the screenplay/story is not engaging to the audience, this can be done with complete unknowns in front and behind the camera.